It wasn’t long ago that there were whispers of a potential App Store for the Mac that would prohibit applications from inclusion unless signed by Apple. Essentially, it would be the similar to the iPhone/iPad App Store while leaving room for “side loading” applications that haven’t gone through Apple’s approval process. In an email from Jobs regarding the rumor, he replied with a simple “Nope.” If history is any indicator, it wouldn’t be surprising if Apple is already in the process of pulling together exactly what Jobs shot down. During the All Things Digital conference in 2003, Walt Mossberg suggested that Apple “should be making a tablet or a PDA.” The first words out of Jobs’ mouth? “There are no plans to make a tablet. It turns out people want keyboards.” Looking back from where we are today, it appears Apple’s done a 180 with their keyboardless tablet. Of course that was seven years ago so Apple may not have had plans to make a tablet but plans can change and you’d be surprised at how quick. During that same interview – actually in the same answer – Jobs agreed that there was a lot of pressure to pump out a PDA but admitted “We didn’t think we’d do well in the cell phone business.” Instead, Apple’s was concentrating on writing some of the best software to start syncing devices together. For Apple, the iPod was their alternative to a full-blown PDA. We all know how this story really ends. Two years later they were partnering with Motorola to bring the iPod music player to the Moto Rokr. 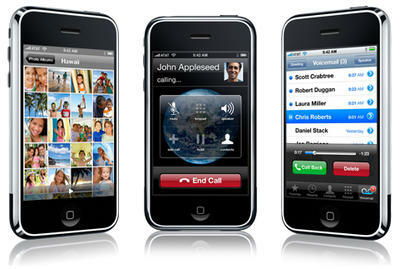 Two years after a seemingly failed device, Apple introduced their first cellphone, the iPhone. Apparently the third time really is the charm because after revealing Apple had sold over 700,000 iPods, he was asked if movies on the iPod were in the works. Jobs wasn’t too keen on the idea of watching a movie on such a tiny screen and that the iPod was all about the music. Sure enough, the iPod eventually saw the inclusion of photos and later, videos. We’ll never know for sure if Apple’s roadmap included such features but now we’ve come to expect nothing less on our mobile devices. Finally, Jobs weighed in on Amazon’s Kindle back in early 2008 suggesting, quite boldly, “people don’t read anymore.” Ultimately predicting the Kindle would fail for being a one trick pony, Jobs was later proved wrong as Kindle competitors flooded the market. The inclusion of the iBooks app, a feature Apple’s not shy about showing off, proves Jobs had it wrong. 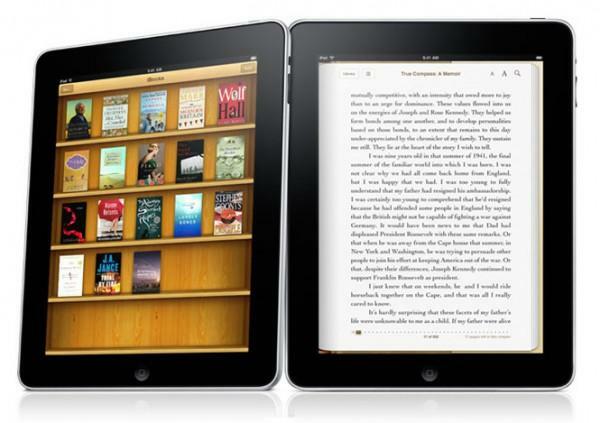 Days after the iPad launch, Apple announced it had sold over 600,000 e-books. It looks like people do read after all, eh? 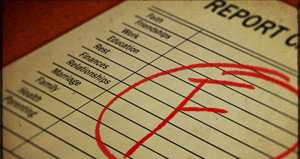 While Jobs may have done more than a few things right in his time at Apple, he’s certainly has a less than perfect track record when it comes to the general public. What do you think? Will Apple show us a Mac App Store? Would developers flock to it like they have the iPhone? Let us know what you make of it in the comments.